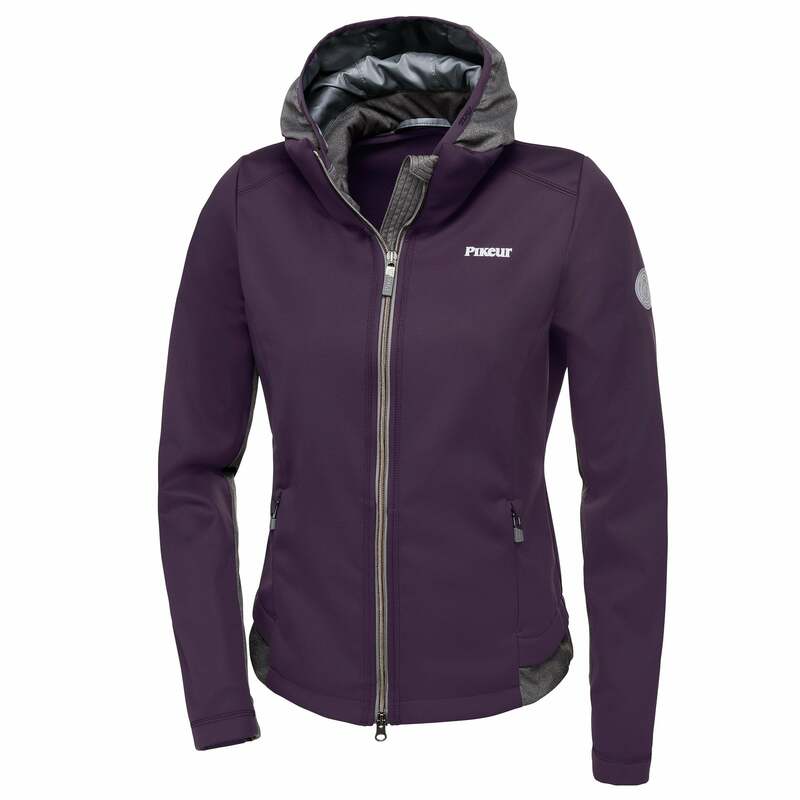 The Pikeur Lareen Jacket is a stylish and sporty jacket made from softshell fabric with bi-elastic properties for a comfortable fit. This great jacket has a full length two way zip and zipped pockets to keep your personal items secure. The Lareen has a hood which comes from a stand-up collar.